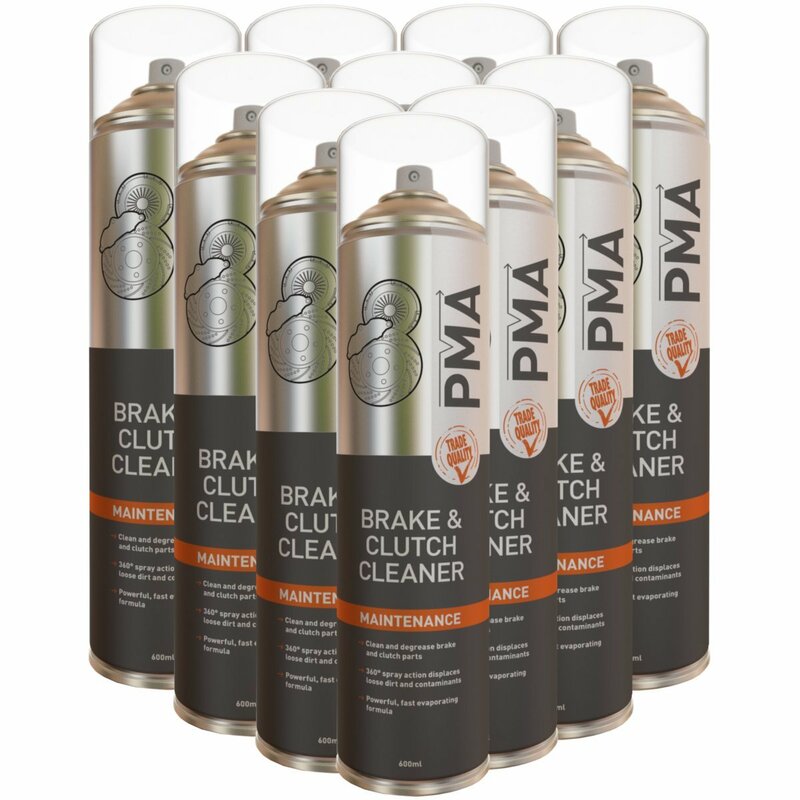 Home / Automotive / Car & Motorbike Care / Brake Care / Comma BC500M 500ml Brake Cleaner Comma Oil & Chemicals Ltd. 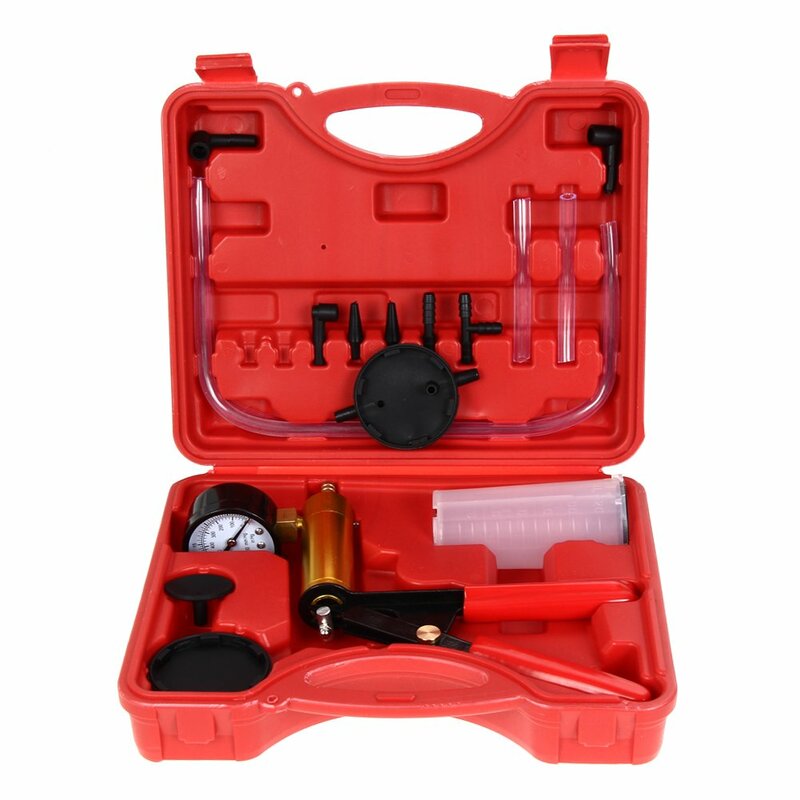 Brakes for a vehicle are a vital and constantly used part which come under stress at all times. 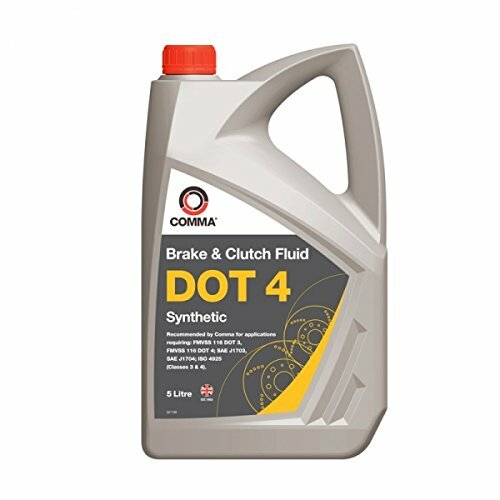 Making sure that the brakes are kept in the best possible shape is where and their new product can help. 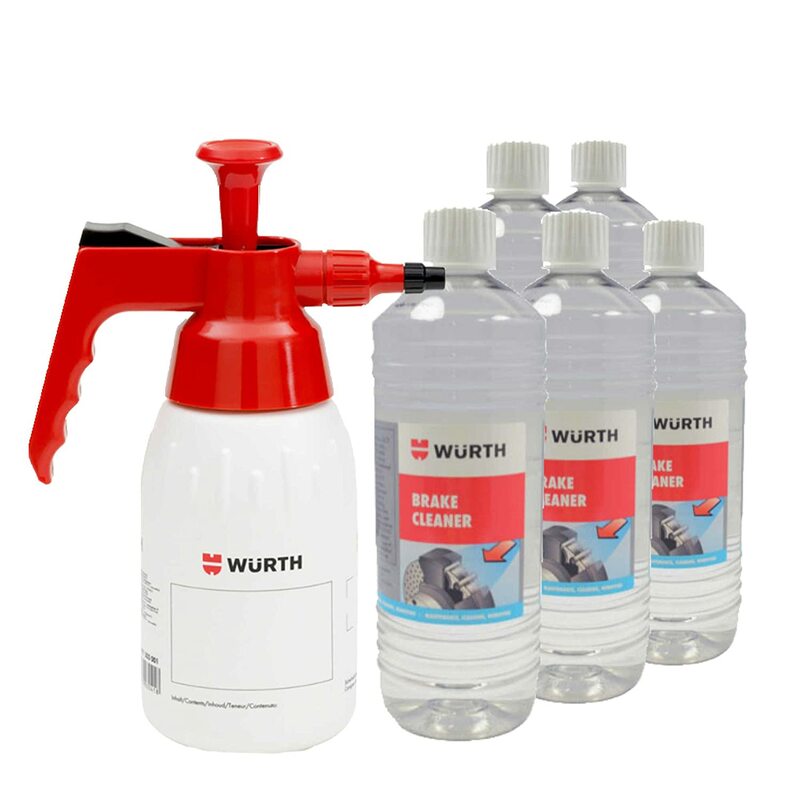 The BC500M Brake Cleaner 500ml features a rapid action clean and degrease formula. 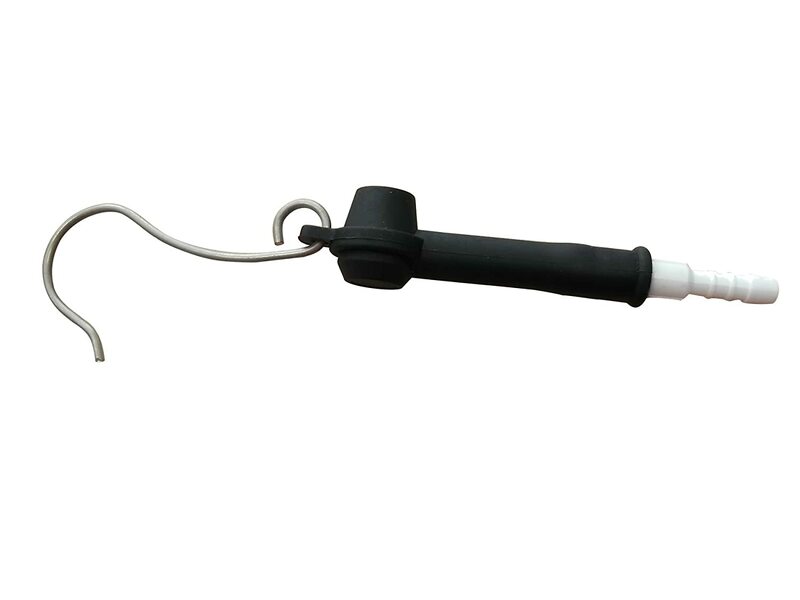 It can be used on drums, discs, linings, pads, cylinders and clutch assemblies. 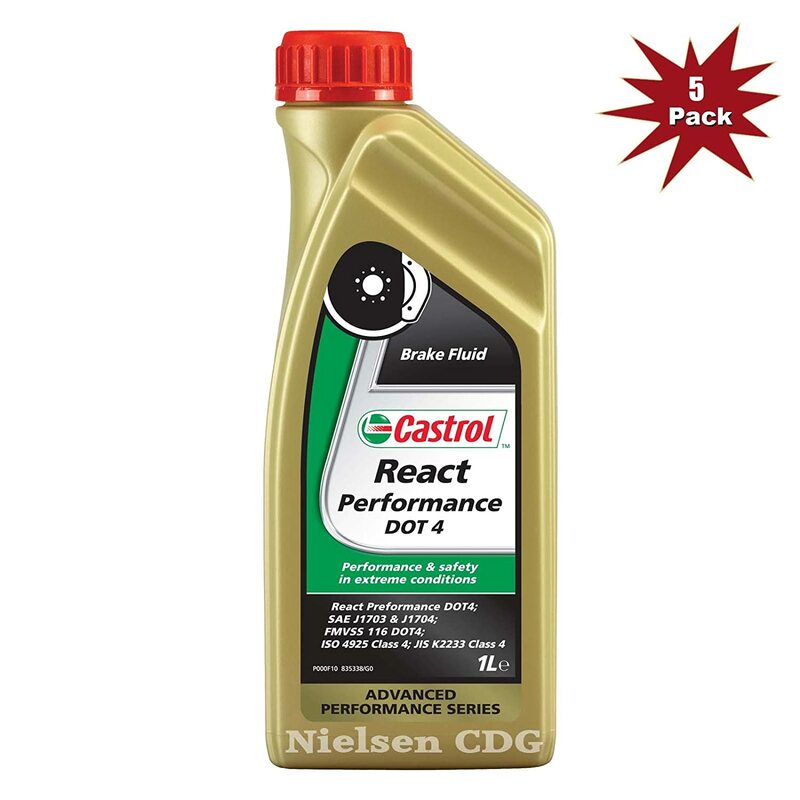 It also can help to reduce brake squeal. 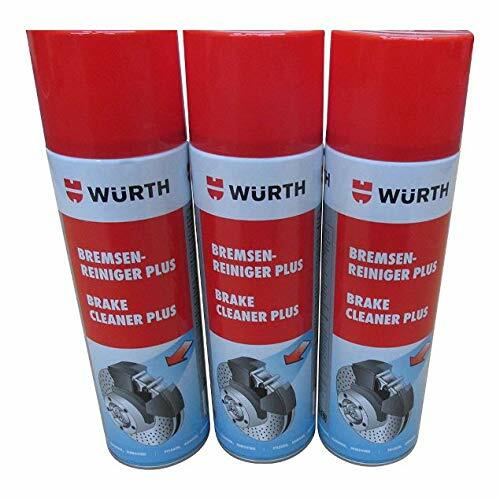 This product proved extremely good at cleaning the brakes on my BMW. I was able to clean 8 years of crud off the pins and seals just with a quick squirt and a soft wire brush (not on the rubber seals with the brush!). Brakes all clean and new pads fitted. It's ok, didn't remove built up brake grime from front calipers as well as I'd hoped. It's not kidding when it says it evaporates fast either, so if you plan on using it to whilst scrubbing don't bother. 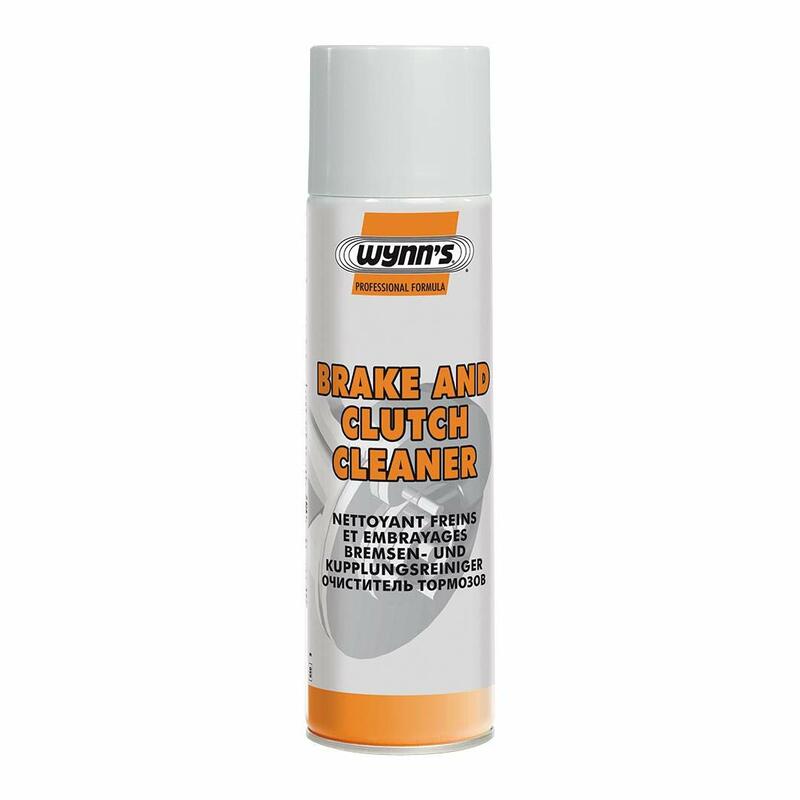 For a quick clean up on already cleanish brakes I'd recommend it. Arrived well packaged and on time. 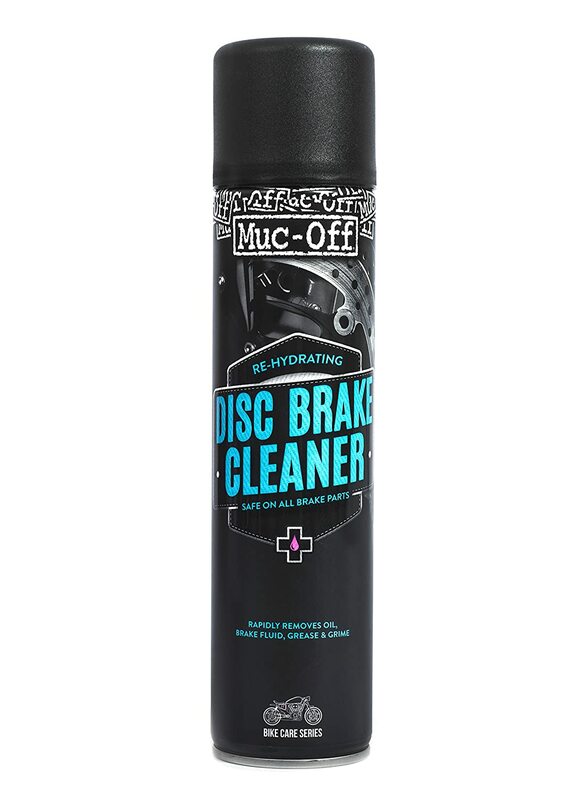 Effective at removing protective film from new brake discs and cleaning dirt from calipers. Plenty left after installing 4 new discs and pads. 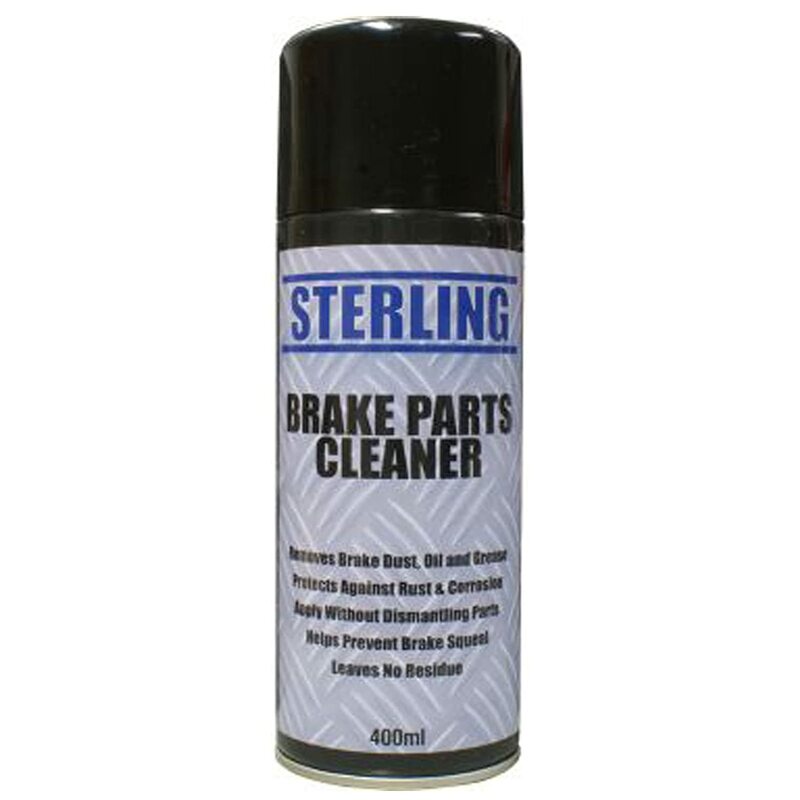 It's brake cleaner - does the job expected of it. 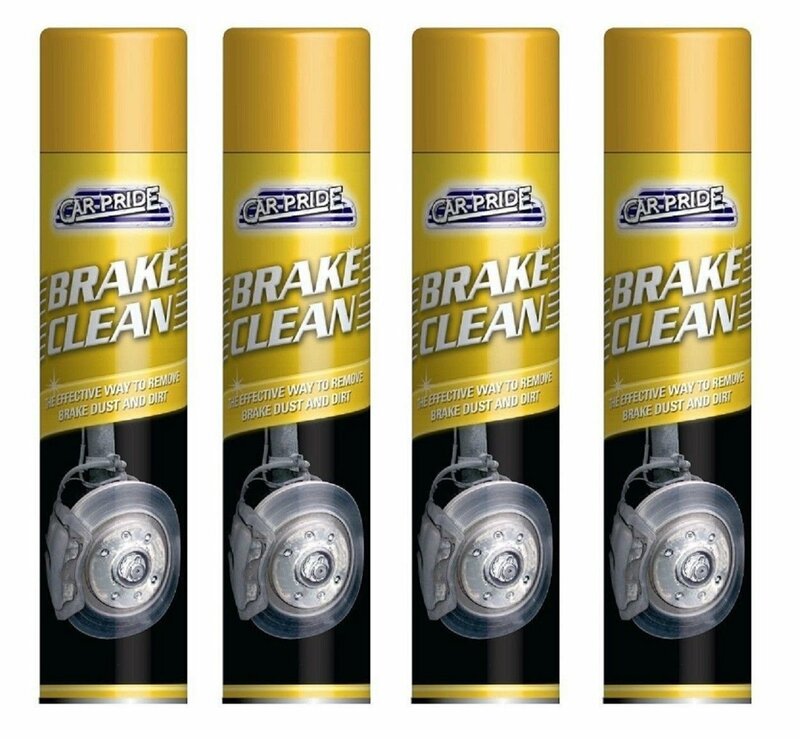 Just changed my brake discs. 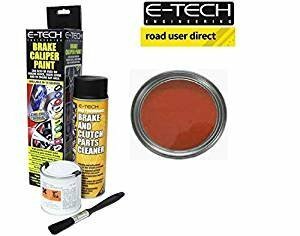 Use this to clean them, worked perfectly well and I didn't crash when I was breaking them in - which made me very happy.